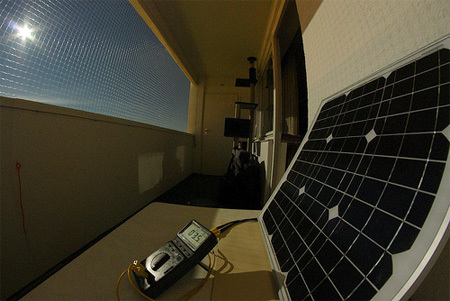 What’s the story on high-efficiency solar panels? You may have heard murmuring of a new, high-efficiency solar panel that converts sunlight into electricity at an astonishing 40% efficiency (for reference, average for solar panels is 10-15%). While this is fantastic, and someone should get a scientific medal for it, numbers like this don’t often make it out of the lab. In fact, solar technology has largely been unchanged for a decade, at least in terms of how efficient standard panels are. The real challenge with new developments comes in scaling it up to a point where it’s cost competitive. 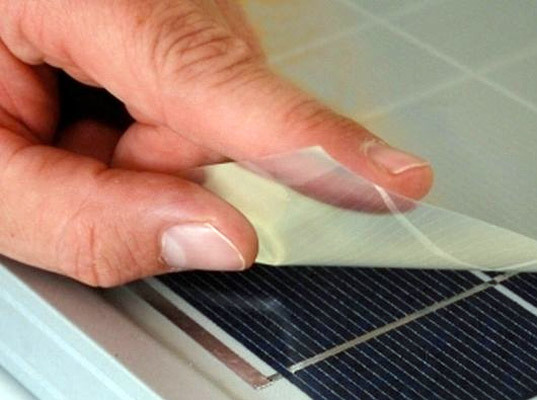 You’ve probably heard of a few of these lab wonders: solar paint, solar film, and solar shingles. That being said, there are a number of manufacturers who tend to make the most efficient solar panels, such as SunPower and Sanyo, which push up to efficiencies of 17-20%. These panels come at a premium price, but they can make sense in some situations. For more information about this, see our short guide to the most efficient solar panels.